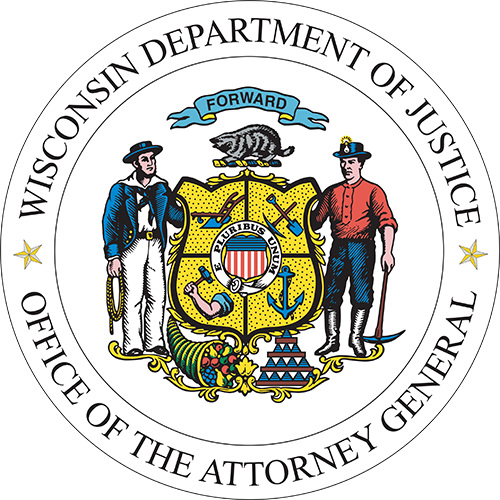 MADISON, Wis. – Attorney General Josh Kaul is urging the U.S. Senate to enact the Telephone Robocall Abuse Criminal Enforcement and Deterrence (TRACED) Act, legislation to curb illegal robocalls and spoofing. “Wisconsinites receive far too many robocalls and unwanted telemarketing calls. The TRACED Act is a step in the right direction, and I hope Congress passes it soon,” said Attorney General Josh Kaul. A coalition of 54 attorneys general sent a letter to the U. S. Senate Committee on Commerce, Science, and Transportation supporting the TRACED Act. The legislation is sponsored by Sens. John Thune and Ed Markey. In their letter, the attorneys general state that the TRACED Act enables states, federal regulators, and telecom providers to take steps to combat these illegal calls. The legislation will require voice service providers to participate in a call authentication framework to help block unwanted calls and creates an interagency working group to take additional actions to reduce robocalls and hold telemarketers and robocallers accountable. A copy of the letter can be found here. More than 48 billion robocalls were made in 2018, making them the number one source of consumer complaints to the FTC and the FCC and resulting in millions in consumer losses. Here in Wisconsin, Representative Joe Sanfelippo (R-New Berlin) and Senator Dale Kooyenga (R-Brookfield) recently introduced a bill to help address these issues at the state level. Their legislation would prevent telemarketers from displaying a false phone number on the recipients’ caller ID, an activity known as “spoofing.” The bill would also prohibit telemarketers from blocking their caller ID information altogether. Additionally, their legislation would empower telephone companies to block many telemarketing calls from even reaching consumers’ phones in the first place. “Unsolicited calls from telemarketers and robocallers are one of the biggest complaints I hear about from my constituents, and it’s a problem that is quickly becoming overwhelming. Many people have stopped answering calls altogether if they don’t recognize the number, but when spoofing makes it seem like the call is coming from a familiar number, even that doesn’t always help. We need to work together at both the state and federal levels to put an end to this growing problem,” said Sanfelippo.